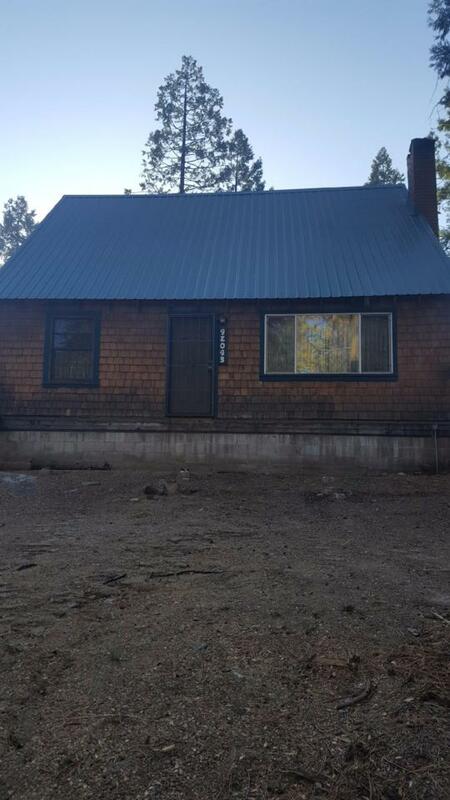 *Classic*Charming*Vintage*Cozy*Hideaway*Cabin* What a great place to spend time and enjoy all that a mountain retreat has to offer. Boating and fishing on nearby Shaver Lake in the summer or enjoying fresh powder at the China Peak Ski Resort in the winter. 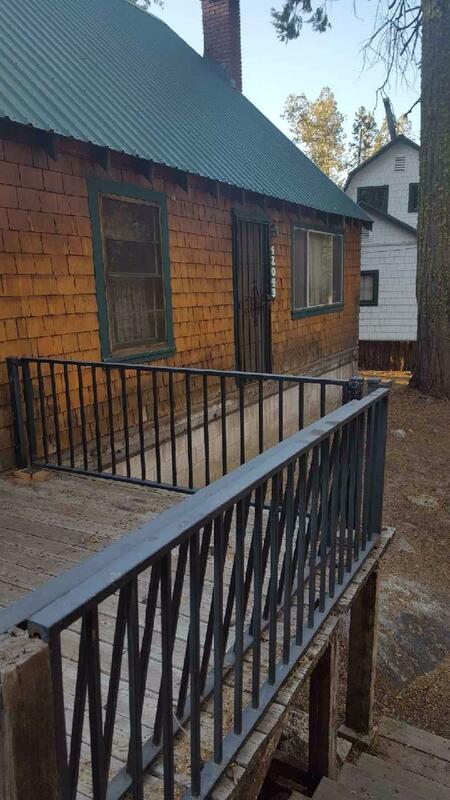 1 Bedroom with full bath downstairs, 3 bedrooms and recently updated bathroom upstairs. Large living room with fireplace to gather with family and friends. Indoor laundry for convenience year 'round. This is truly a find in West Village, paved roads, county sewer, association water. Within walking distance to Shaver Village. And finally, it comes complete with all furnishings.